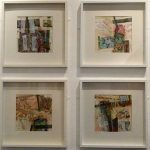 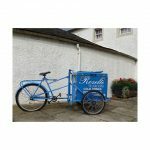 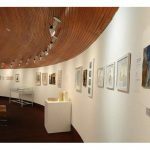 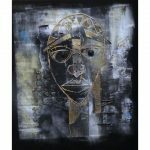 The exhibition was open from 20 July to 16 August 2013, at Lillie Gallery, Station Road, Milngavie, Glasgow, and previously from 26 August – 24 September 2012, at Rozelle House and McLaurin Galleries, Monument Road, Ayr, KA7 4NQ. 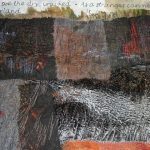 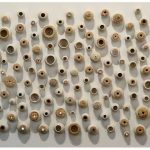 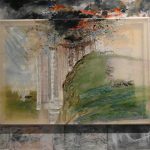 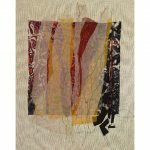 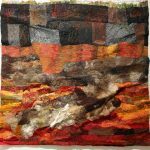 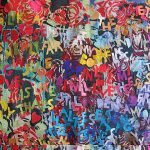 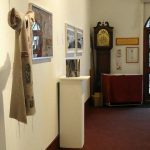 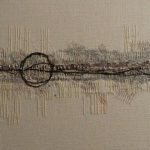 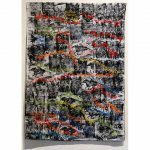 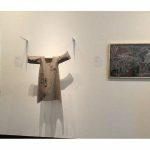 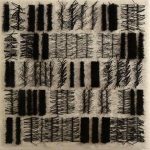 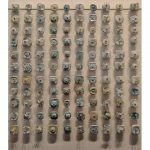 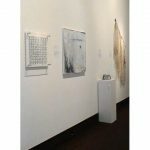 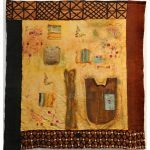 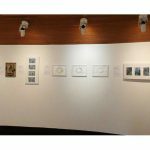 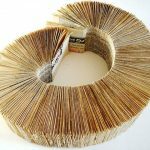 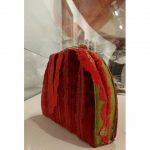 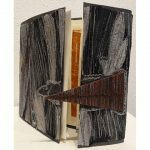 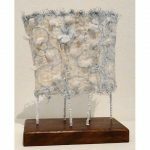 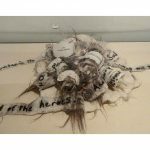 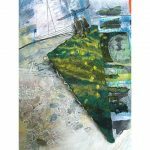 An exhibition of new work inspired by Scottish poetry, the exhibition demonstrates the depth and diversity of work produced by members of edge textile artists Scotland. 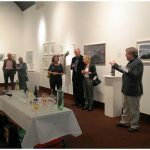 The opportunity to exhibit in the spacious setting of Rozelle House has allowed all our exhibiting members to be inspired by their chosen poem, and produce work that is as exciting in its variety as it is a visual feast. 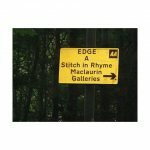 Several events accompanied the exhibition, two workshops, Layers of meaning by Kim Gunn, and Creating Felted Textures by Jenny Mackay, and a ‘meet the author’ event, in which Prof. Alan Spence talked about his writing and read from a selection of his work within the setting of A Stitch in Rhyme.